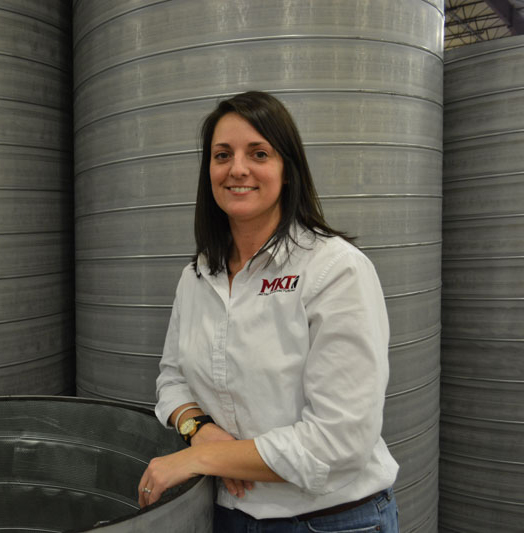 As part of MKT’s Accounting Department, Mary manages MKT’s receivables including accounts receivable, credit card processing, collections, and job coordination. She attended the Pennsylvania Culinary Institute in Pittsburgh for a short period. While it wasn’t her calling, she still has an appetite for learning and has helped cook up some best practices to support her many roles at MKT. Mary’s role versatility and unique interests and skills strengthen her in all aspects of her life. In her free time, you can find Mary in a tree stand, helping friends & family, working out with her fit fam, or putting her creative nature to use with her love for crafting. Her husband Joel shares her love for the outdoors as well as travel. They have been married for over 10 years.